Can Vitamin D Help The Wintertime Blues and More? I got interested in Vitamin D when we discovered that my brother was deficient in this vitamin. A man that worked outside cutting wood was not producing any Vitamin D!!! So, I began to research on the subject!! I even went to training by Dr. Norm Shealy. He pounded the use of Vitamin D with heart patients. That may be when we began to question my brother’s deficiency, I do not recall!! I don’t expect you to believe me about Vitamin D!! I do recommend you do some research if you have any of the symptoms or family history for what I discuss!!! Let’s start by discussing the Wintertime Blues!! This can be remedied by adding 2000 IUs of Vitamin D3 to your vitamin regimen. We used this regimen with my elderly Mother because she got no sun exposure. We were able to see a marked difference in her happiness level. Researching Vitamin D became more interesting when I discovered that persons with heart problems were low in Vitamin D. Guess what, they also, have more depression!!! Dr. Norm Shealy recommended 50,000 IUs of Vitamin D per week for heart patients. Oddly enough, my brother’s doctor, upon discovering his deficiency ordered 50,000 IUs once per week for him. I knew that we used Vitamin D to enhance the absorption of calcium. Especially, for the prevention of osteoporosis for the over 50 age group. In fact, that was the use of Vitamin D for years. But, there is so much more that can be helped. I went to work researching more information. 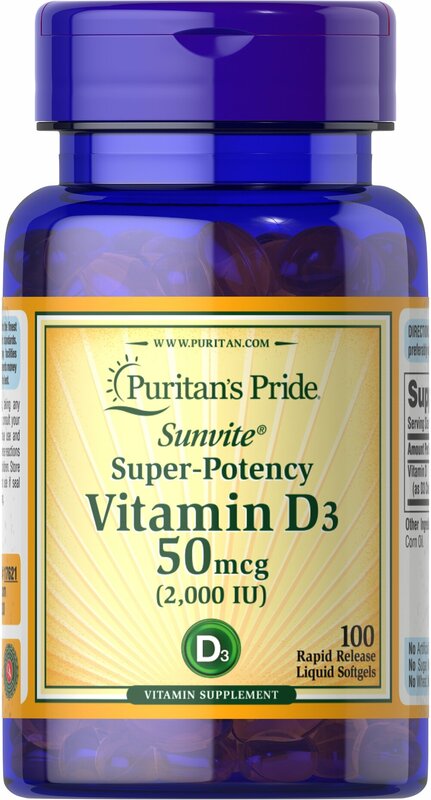 Dr. Mercola and Dr. Holick have become the leading authorities of Vitamin D. supplementation. “The Vitamin D Solution” by Dr. Holick is a great resource if you want to delve into this subject. Those that get no sunlight or dark skinned people that might not absorb Vitamin D from the exposure from sunlight. A lot of my work has included working with cancer patients as you know by reading this site. I have learned that 30-60% of cancers can be prevented just by taking Vitamin D.So, both leading killers, cardiovascular disease and cancer risks can be reduced 50%!!! Vitamin D helps reduce heart attacks but also, if you have a good level in your body, you will not die if you have a heart attack. Hypertension (High Blood Pressure) usually caused by the lack of elasticity in the blood vessels can improve by supplementing with Vitamin D.
Overweight folks need more Vitamin D than those of normal body weight!!! Let me give you just one example of this is in the elderly!! Have you ever noticed an elderly person trying to get out of a chair? They seem so weak they cannot lift themselves up. This is a prime of example of Vitamin D deficiency!! Please take this seriously!!! Reducing cancer by 50%, come on now, that is worth taking a supplement. The doctors are supplementing 2000 IUs-4000 IUs per day. If you fall in the higher risk areas or already have some of the problems listed above supplementation needs to go higher like 7000 IUs per day. 50,000 IUs seems to be the max per week that would be needed. If you want to have your blood checked, go to your doctor and ask for a blood test. However, the researchers indicate that some people need a little higher level for prevention of disease. 60% Off All Puritan’s Pride brand + Free Shipping! See Details. Ends 1/31 11:59 PM PST. Next postEight Ways to Make a Miracle!!! It is so important that everyone read this article!! !